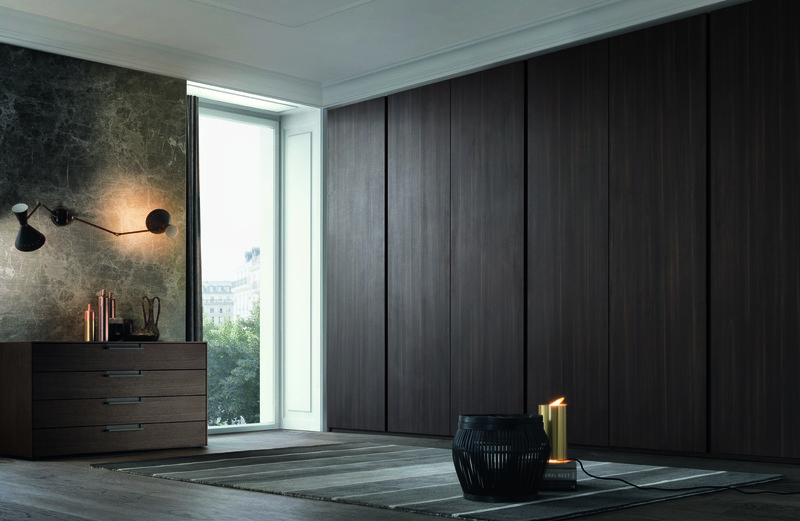 Giellesse is currently a consolidated reality in the Italian and international furnishing scene. 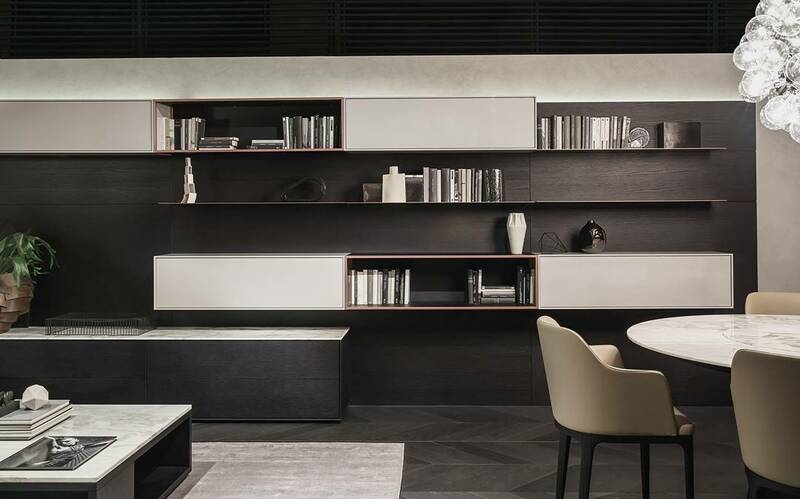 Thanks to the experience gained in ninety years of constant commitment, the company has made the continuous research for quality its mission, renewing its proposals to design and produce high-quality contemporary furniture. 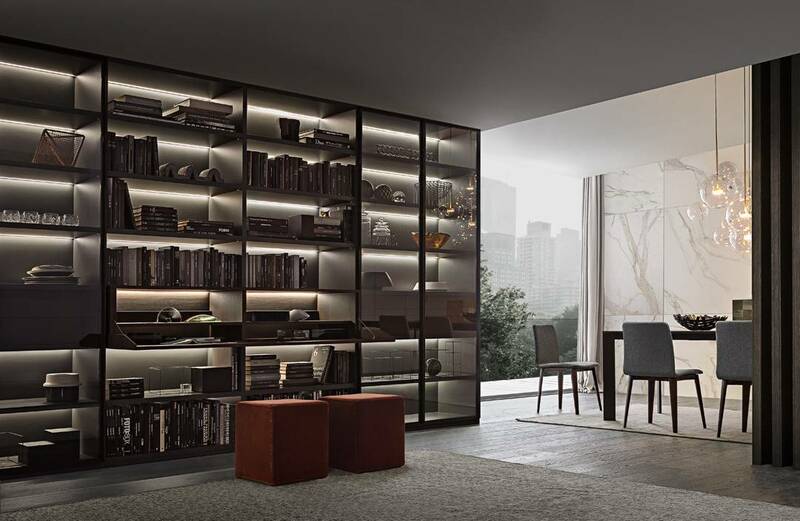 The Giellesse collection includes systems and furnishing accessories for day and night areas: bookcases, containers, wardrobes, beds and upholstered furniture. 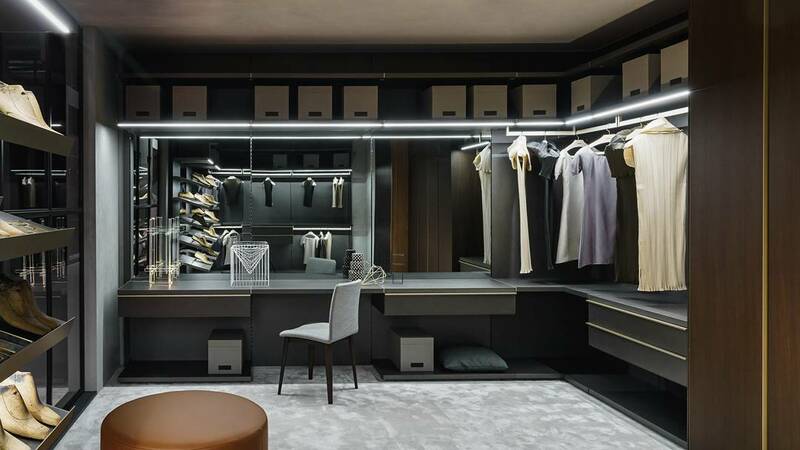 An ever-expanding offering developed through exceptional technical expertise and technological evolution, a particular attention to detail and research into design. 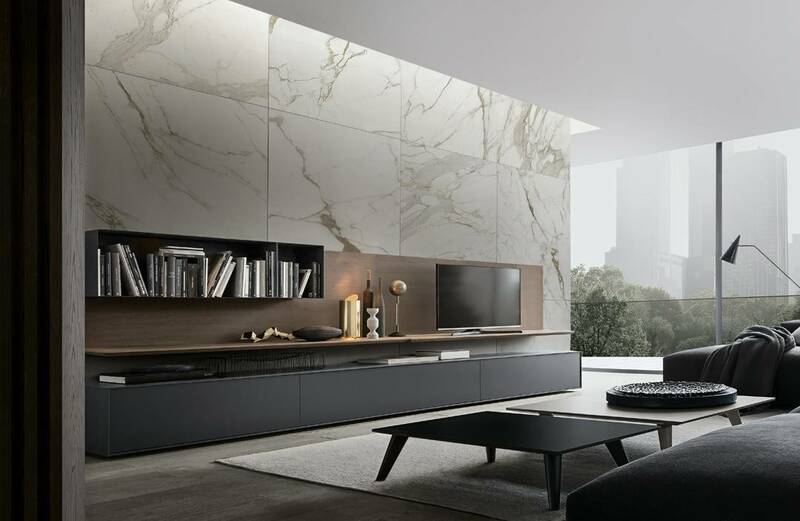 Furniture and home furnishing accessories made in Italy, by specialized personnel with the collaboration of leading architects and designers. 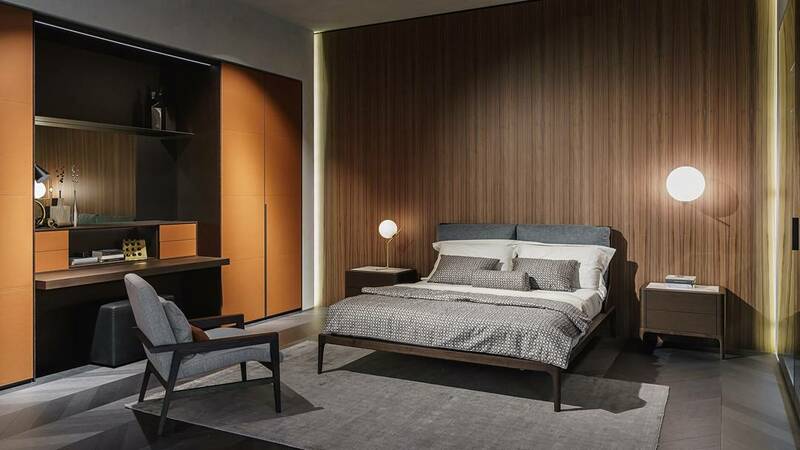 Located in Inverigo in the heart of Brianza, Giellesse preserves the care and attention of the artisan know-how continuing to develop its design culture and production technology. Giellesse selects the best raw materials to realize all its proposals and places extreme importance on aesthetics and durability. The wide choice of colors for the lacquers, the best essences and the most trendy fabrics for the upholstery guarantee the highest quality for all Giellesse products.